It seems like everyone knows someone with cancer or someone who had the menacing disease. “Cancer has touched everyone’s life in some way,” said National Ladder and Scaffold Co. employee Jerry Robinson. Jerry, who has been with the company for 10 years knows this first hand because his wife who was diagnosed with breast cancer in 2009 is now cancer free for 5 years. With the support of her family and friends and expert medical treatment, Patricia Robinson has kicked cancer to the curb. The American Cancer Society has helped her and her family in more ways than one. “First, they’re instrumental in pushing experimental treatments,” said Jerry. Second, Relay for Life is a fundraiser that raises awareness and funds to help save lives. Patricia’s team, Trish’s Pink Angels, which fundraises in Waterford, MI participates in Relay for Life to celebrate her cancer victory and to help support others through their journey. 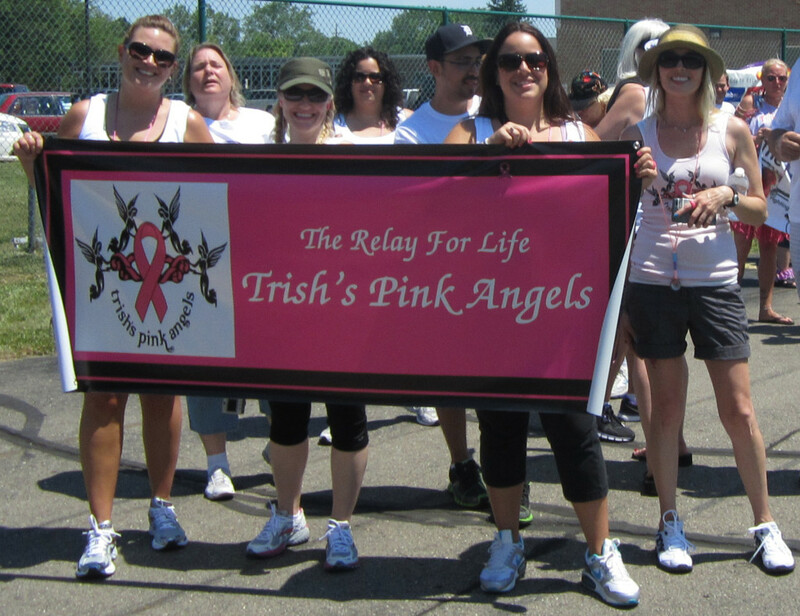 National Ladder helps support Trish’s Pink Angels through donating and sponsorship.